Happy Motivational Monday, Friends! I'm so happy that it is March and that spring is right around the corner. I thought last winter was rough, but we had more record-cold days this winter. Today the temp got up to 40, and the snow started melting--I will be so happy when the snow and ice are gone! Sadly, I can't really think of anything that I'm proud of this week... my eating was so-so, I did manage to get in all my training runs, but I chickened out of the yoga class I was signed up for. This week probably won't be much better, because I'll be in Portland ;) I'll try and make some healthy choices, though! Here are a few MM stories for you... enjoy! 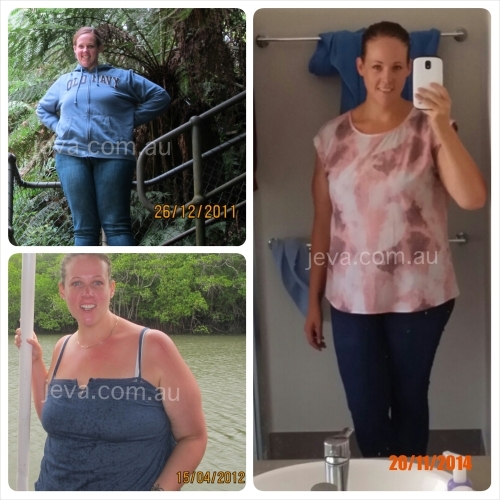 Jessica is very proud that she reached the Australian version of "Onederland"! This week, she reached 99.6 kg (220 lbs), after losing 33 kg (73 lbs) over the last two years. 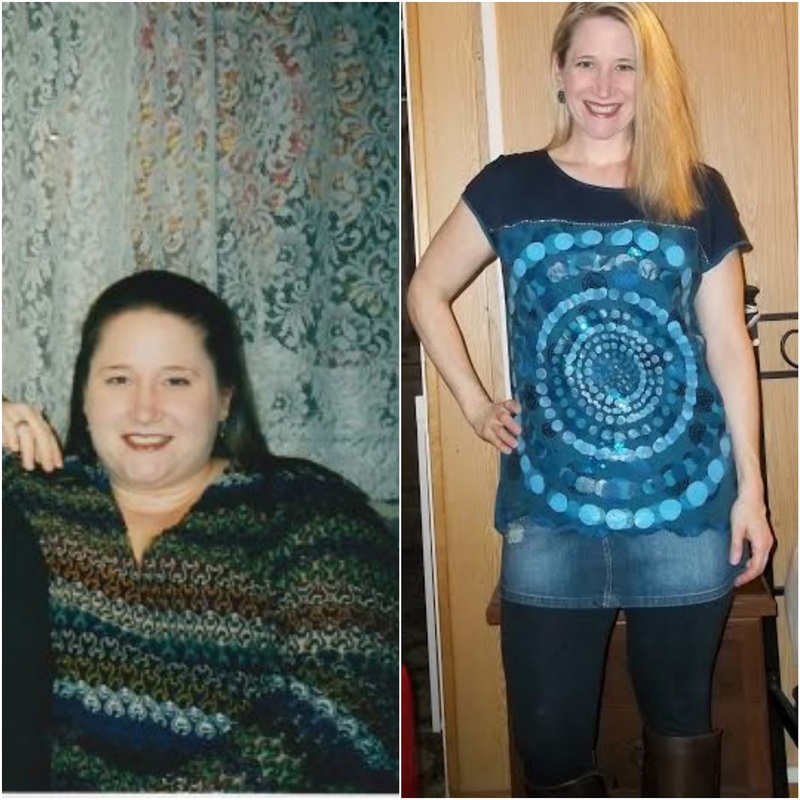 She is working on reaching her goal of 75 kg (165 lbs) before her wedding in April of 2016. 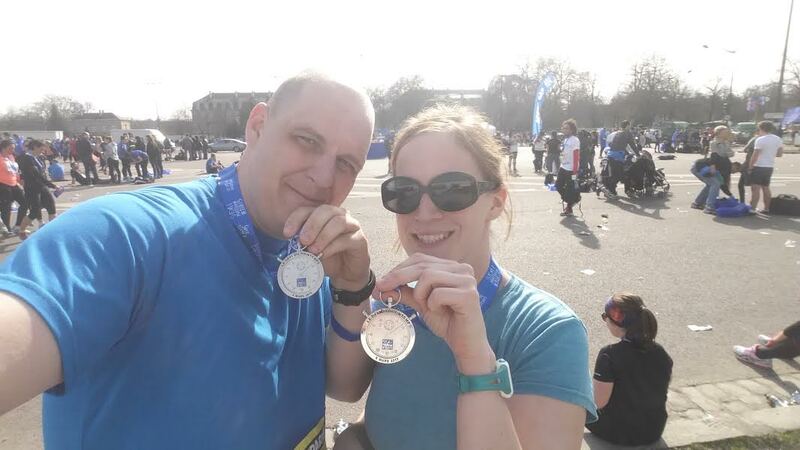 Sarah, and her husband Brad, just completed their first half-marathon together... in Paris! She is proud to have finished, and her husband was cheering by her side the entire way. After three weeks of fighting bronchitis, Katie went ahead and did a 5K that she had signed up for with her cousin. She had to walk most of the last kilometer, but she finished "upright and smiling" in under an hour! 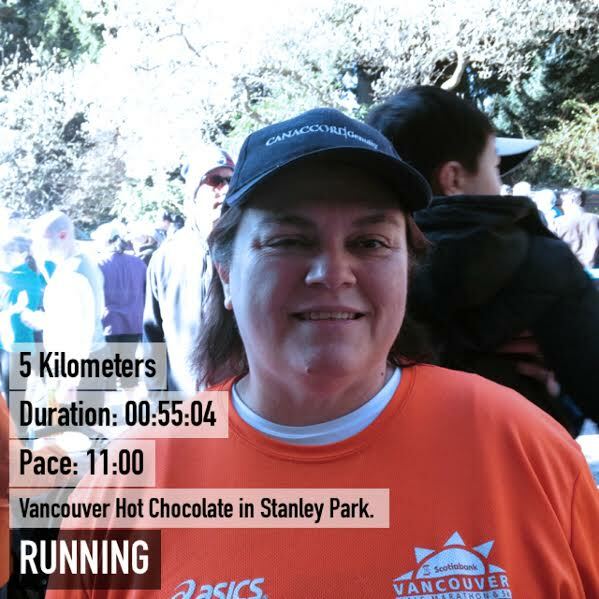 She is training for her first half marathon, which is less than two months away, and was worried about the bronchitis throwing off her training plan. Being able to run most of the race Saturday helped her feel like she's ready to tackle her half-marathon training. "Of all my milestones, this three-year maintenance anniversary is probably my most significant, because it not only means that I've kept the weight off for a good deal of time, but it also means that I've developed the skills and mental toughness to keep on putting in the work I need to keep up my lifestyle no matter what life throws my way--and that I can finally do it all in a way that is healthy, balanced and sustainable." A huge congrats to everyone on your accomplishments! Don't forget to check out the Motivational Monday Facebook post for more stories (and to share your own). I will not be doing a Motivational Monday next week, because I'll be in Portland, but if you have a submission, please send it anyway; I'll post it in the next MM that I do. Congratulations on all the accomplishments here! Very inspiring! I went to yoga tonight! (After kickboxing and Zumba -- I brought dry clothes to change into! I had so much stuff with me!) First time in an actual class, not just videos. I hope you get the courage to try it this week. If it's a good instructor, she'll give you modifications, and it can help your running! Haha, I just discovered Tina's sparkpage a week or two ago and have been reading it while working out on the treadmill. So inspiring! I never got around to thanking you for including me in your 100th Anniversary of Motivational Monday Posts last week. I know putting that all together was a lot of work. I appreciate all you do Katie, to help us who are struggling to keep weight off. You might think your struggles are not motivational, but they are. It really helps to know there are others out there who fail occasionally, but just keep trying EVERY.SINGLE.DAY!! We will never give up the battle! There is just too much at stake. I am a Spark friend of Tina's. She is amazing! I appreciate so much your honesty with us. I know that is just "how you roll." You don't know how much it helps us all to realize nobody is perfect, that there's no one out there who loses weight and keeps it off without a lot of work. It is so helpful to know, however, that it is all ultimately possible, and you are the shining example of that. Have a great time in Portland!!! A first Half in Paris?? Sign me up! Congratulations to all of you! Seeing real people like Katie doing THIS THING is so very motivating!